When you go travelling, it is so important to have access to enough cash to pay for all of those cocktails, delicious dinners, scuba diving experience and the all important hotel room. That is why a travel credit card is a good idea. But, what should you look for in a good travel credit card? Below is a handy guide. One very important thing to look for is the interest rate and the fees associated with using the card. A good travel credit card will enable you to use it abroad without incurring payment fees (these fees almost always need to be paid if you use a debit card abroad) and it will also have a low interest rate. 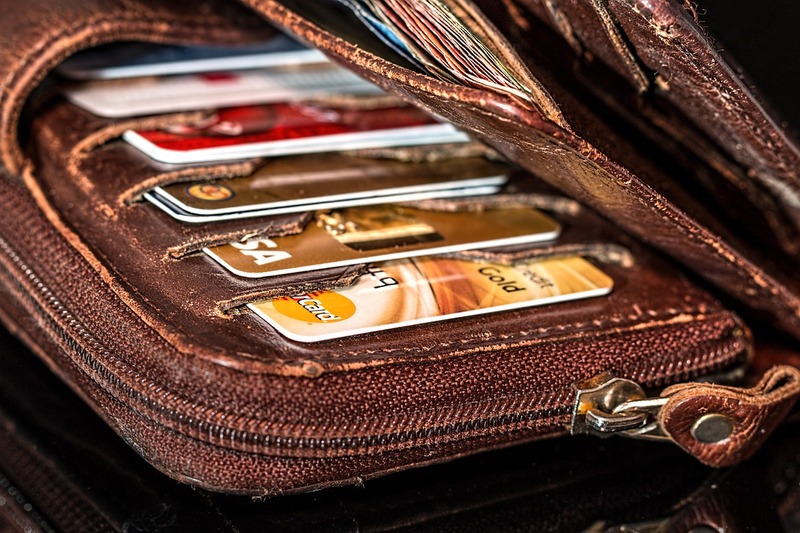 If you are taking out a credit card just for a few months to use on holiday with the intention of not using it afterwards, one handy trick is to opt for a card that offers 0% interest for the first few months of use. That way, you can use a credit card without being charged for it. Another factor to take into account is the security of your card. Will your credit card provider guarantee that they will protect your money if your card is stolen? Do you have access to telephone support or online banking whilst you are abroad? Finally, do check out if any of the travel credit cards you are thinking of taking out come with any extras. It is not uncommon for credit cards to bring with them free travel and health insurance policies, for example. That means that you will not need to spend any extra cash on insuring your belongings when you head off on holiday. Now, you are ready to use your travel credit card. Remember not to spend any more than you can pay back.